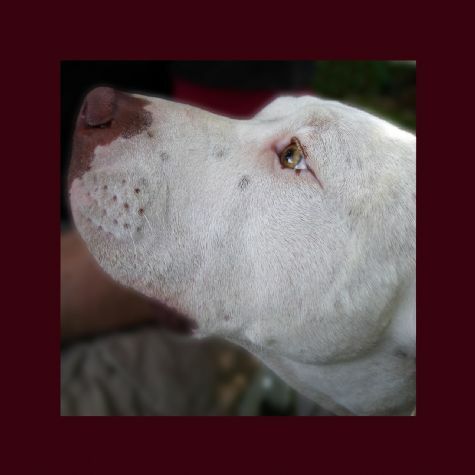 Wally, an American Bulldog, graduated from UCLA with a Bachelor�s Degree in Literature and earned a Ph.D. in Law from Harvard. After completing his graduate studies, Wally spent a year as a missionary in Zambia, where he taught local farmers how to improve their irrigation systems. He moved to Los Angeles in 2004, and currently volunteers for LO4P. In his spare time, he eats, sleeps, and obsessively chews his hind leg.